Playstation News: Gran Turismo Sport's Demo Will Require Plenty of Free Space On Your PS4 Hard Drive! As Big As You'd Expect! The Gran Turismo Sport demo is out now for the PS4 and it requires at least 43 GB of free space on your hard-drive to download! The game's demo will be playable from 12:00AM PT tomorrow through 8:00AM PT on October 12th. Anyways as always be sure to let us know your opinions in our comments section below. Re: Playstation News: Gran Turismo Sport's Demo Will Require Plenty of Free Space On Your PS4 Hard Drive! I guess I'll pass on the demo then. There's no way I'll download a demo that's so huge unless it's a trial and I can unlock the rest of the content by purchasing the game on PSN without having to download another 50-60 GB's worth of data. Bloody hell that's a large download lol. @Aqua Cherry Blossom Bloody hell indeed. No way am I downloading a demo of that size. Even demonic yoshi couldn't handle a meal that massive! That is too big for a demo. Also who was the idjit who downvoted you @Reanfan? The voting effects your reputation doesn't it? @Kain Meh, it's no big deal as we've made the reputation points a hidden element. Still whomever did that, needs to remember that the feature is used to indicate how well the article was written and not to shoot the messenger who's reporting actual news. 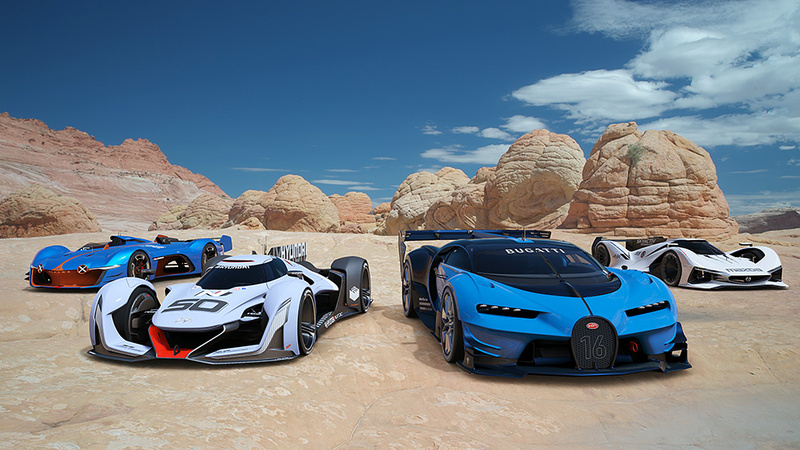 Who plans to purchase Gran Turismo Sport at launch? I'm considering it, but only if enough of my online friends also plan to purchase the game.